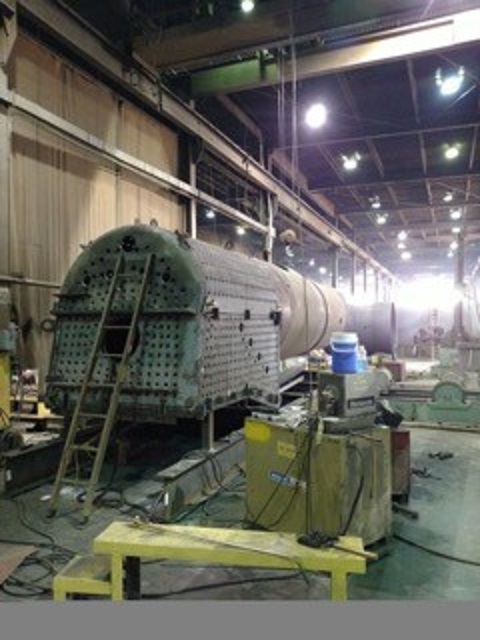 C&NW 1385 is a 4-6-0 owned by Mid-Continent Railway museum that is getting a completely new boiler. This photo was posted on the C&NW 1385 project blog a few days ago. Parts are coming together and it's starting to look like a locomotive now.